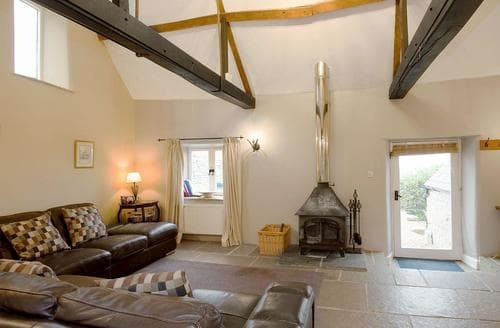 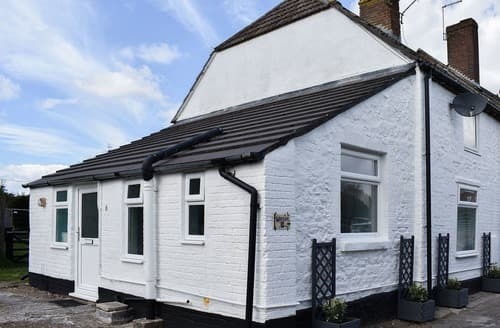 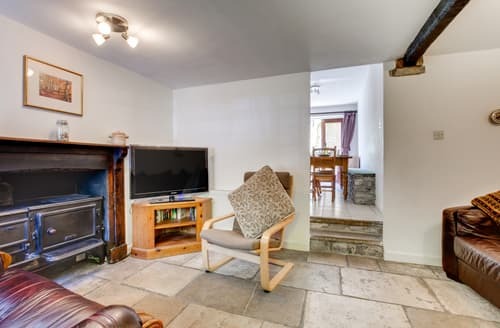 A cosy woodburner makes this Grade II listed cottage a great place to stay at any time of the year. 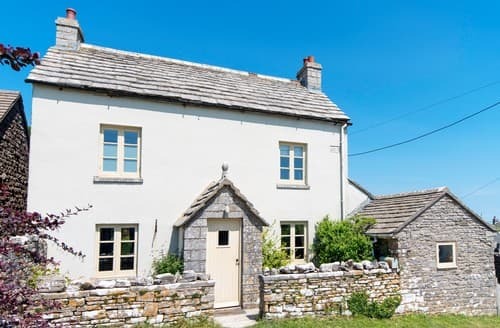 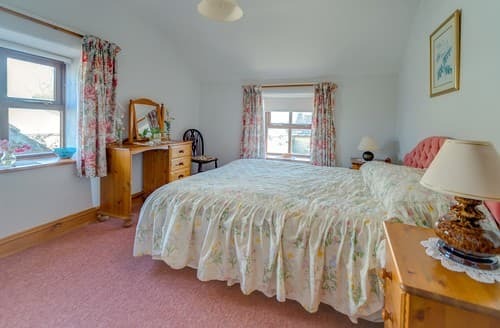 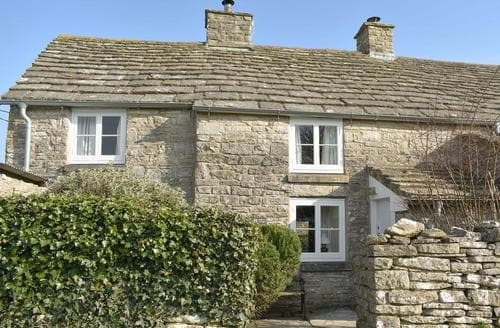 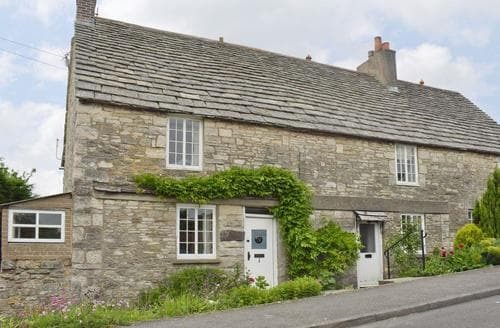 Situated in the picturesque village of Langton Matravers this delightful Purbeck stone cottage makes an ideal base for exploring the beautiful Dorset countryside and coastline. 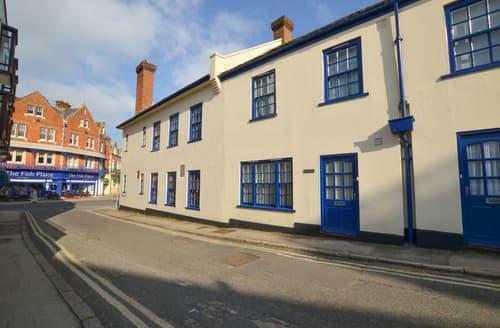 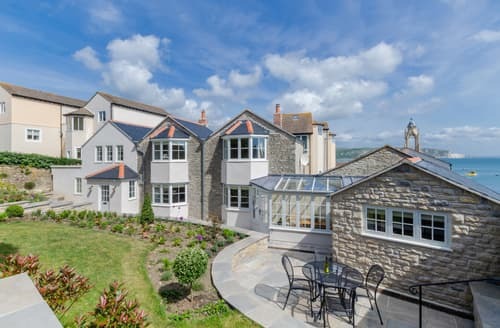 This four bedroom, pet-friendly townhouse is just yards from Sandbank’s sandy beach. 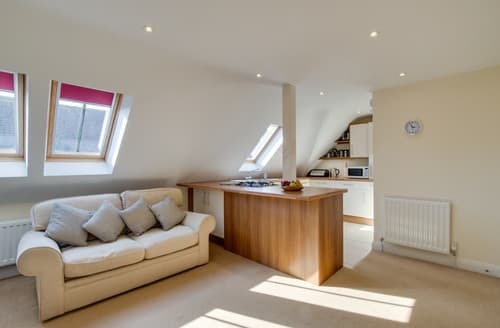 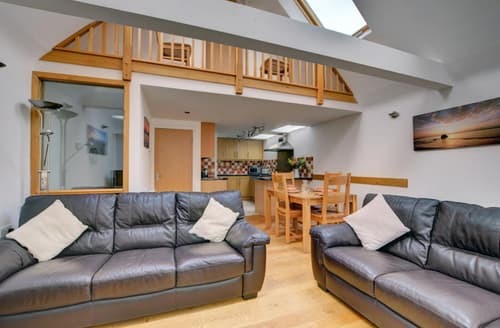 Kitchen/dining room: With electric oven, gas hob, microwave, fridge/freezer and dishwasher. 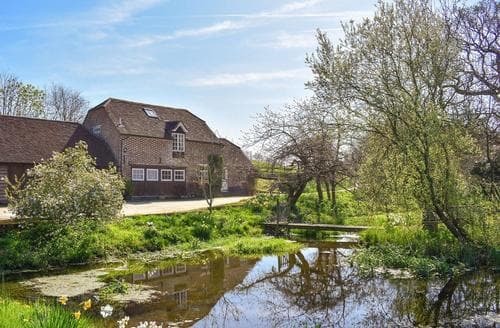 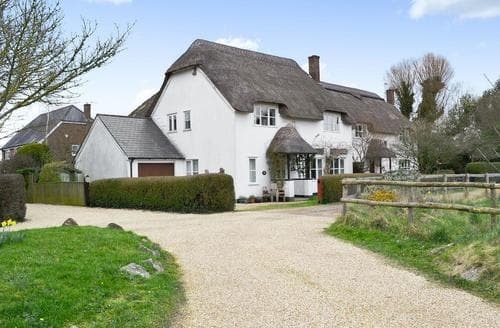 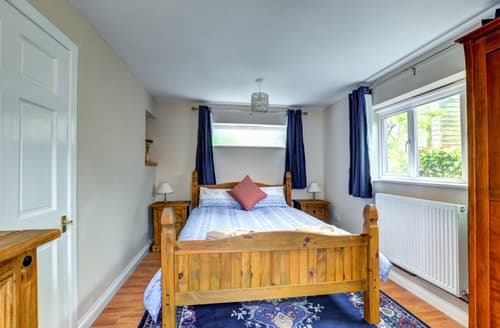 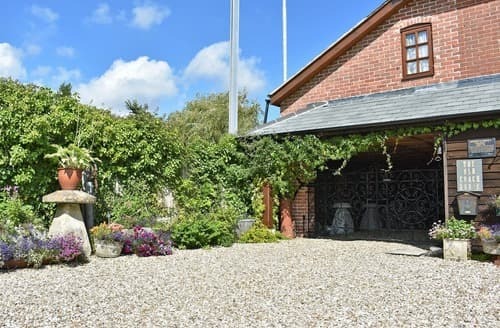 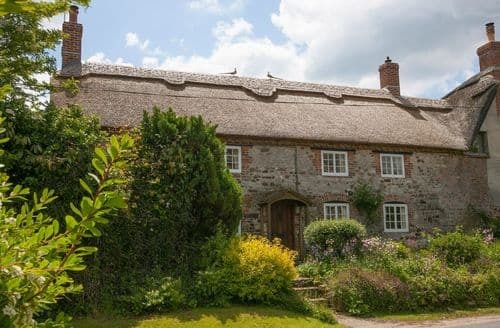 With so much to explore in the surrounding area, this cosy cottage for two makes the perfect destination for a holiday in the Dorset countryside. 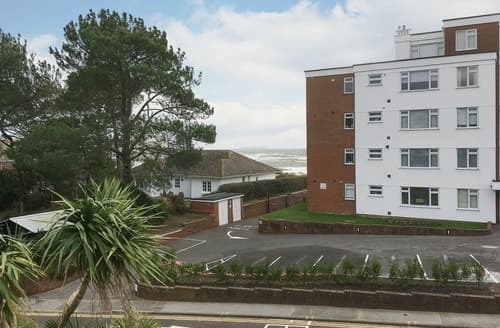 S84793 is ideal for walkers looking to explore the Jurassic Coast World Heritage Site with its beautiful coastal scenery. 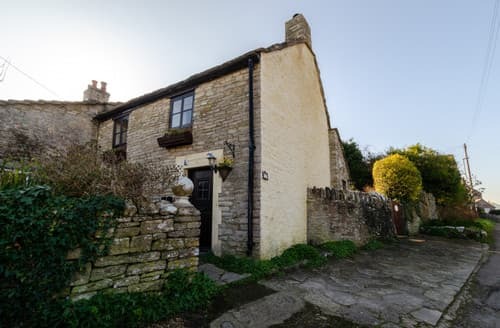 S19917 is in a great position for exploring this beautiful area and there’s plenty to see and do nearby. 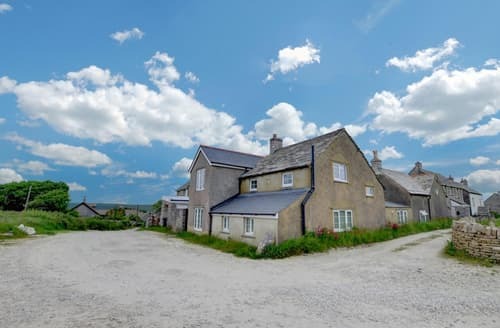 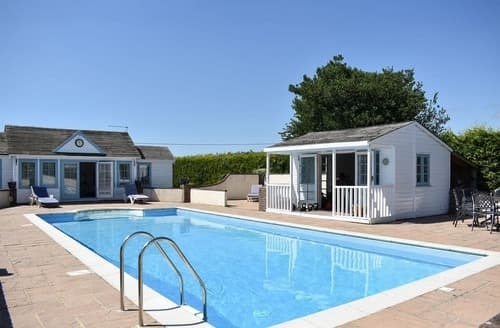 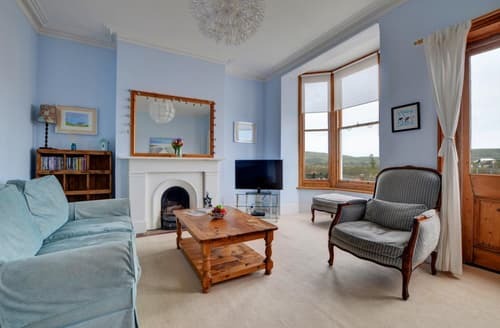 Just 2.5 miles from Swanage with its lovely sandy beach this charming cottage makes a lovely getaway for a couple. 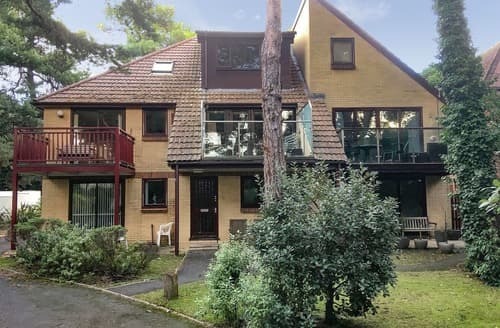 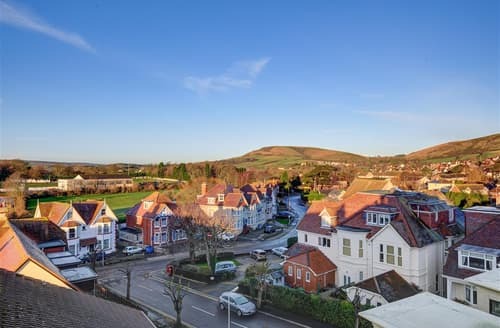 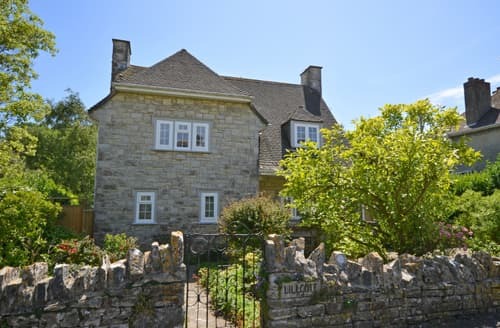 This pet friendly family property nestled in the pretty chocolate box village of Corfe Castle enjoys views and the countryside.